The Hamilton Wetland Restoration Project involves converting 630 acres of the former Hamilton Army Airfield using dredged material from numerous dredging projects around the Bay Area. 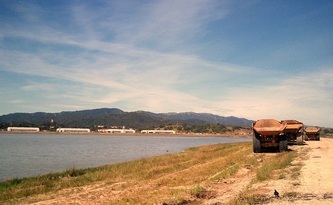 This project has formed both seasonal and tidal wetlands from beneficial dredge refuse. This project was the cover story for World Dredging Magazine (Volume 44, Nos. 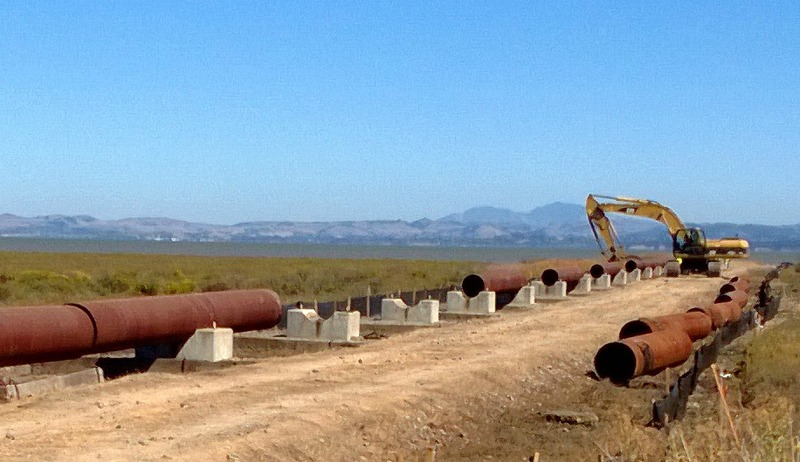 ½) as an innovative effort for management of such a large amount of sediment material. 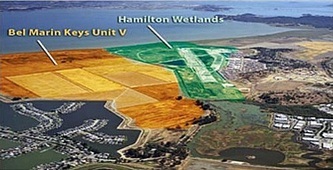 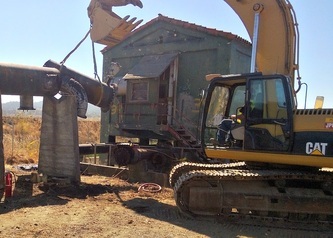 Performed the water quality monitoring duties for the 'dredged materials off-loader' in San Pablo Bay as well as onsite at the Hamilton Airfield.